Here are my personal recommendations for the best budget hotels in Kanazawa. The entries here are listed in order of preference. All of these hotels can be found on our Kanazawa Google Map. 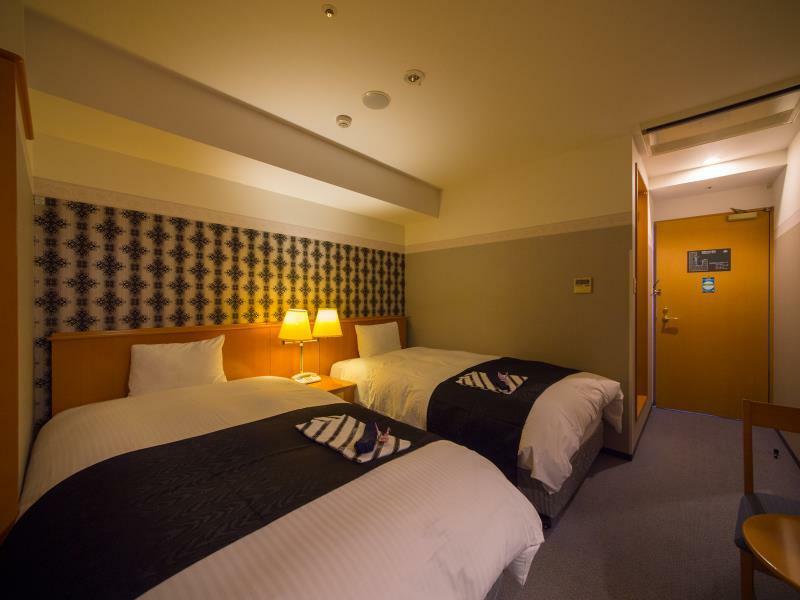 Small rooms but a convenient location close to the main sights in Kanazawa make this the best choice in the budget hotel category. There are en suite baths and a large communal bath on the rooftop. 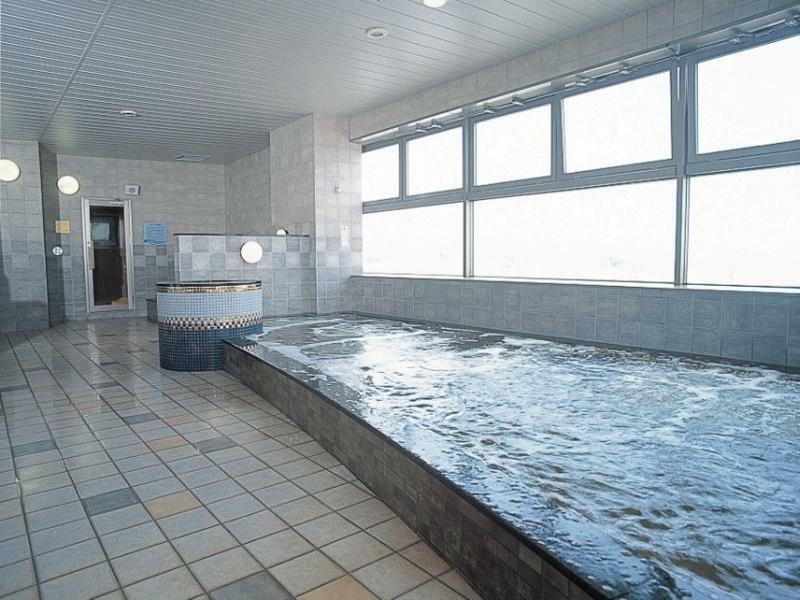 :: Check availability and pricing for APA Hotel Kanazawa-Chuo on Booking.com or Agoda.com. 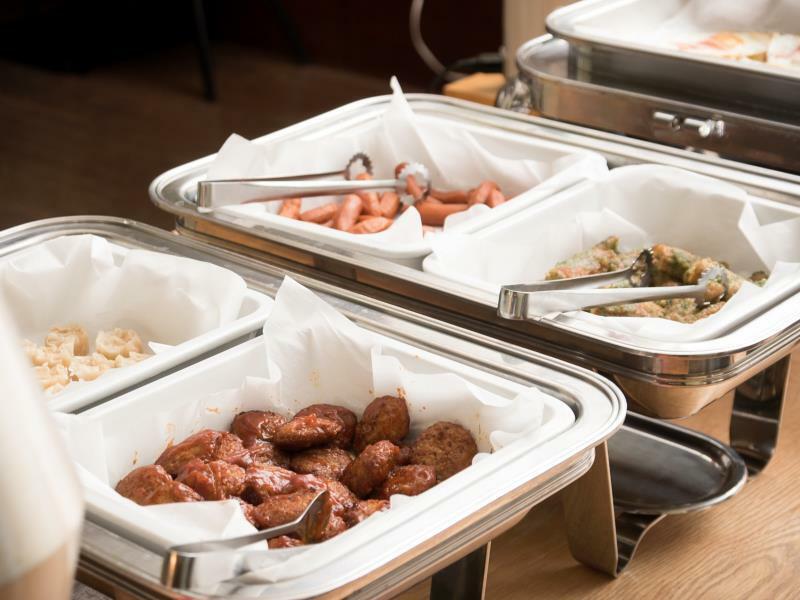 A relatively convenient location (within walking distance of the tourist districts) and rock-bottom room rates make this simple business hotel a good value. It’s close to the Teramachi temple area. 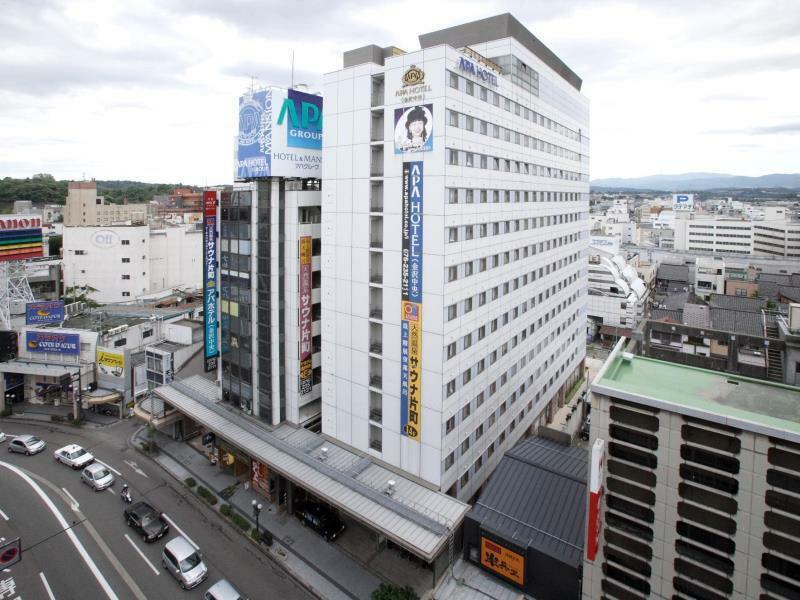 :: Check availability and pricing for APA Hotel Kanazawa-Katamachi on Booking.com or Agoda.com. If you really want to save money and don’t mind an inconvenient location, this budget business hotel is a decent choice. It’s in Nomachi, which is about 20 minutes’ walk from central Kanazawa. 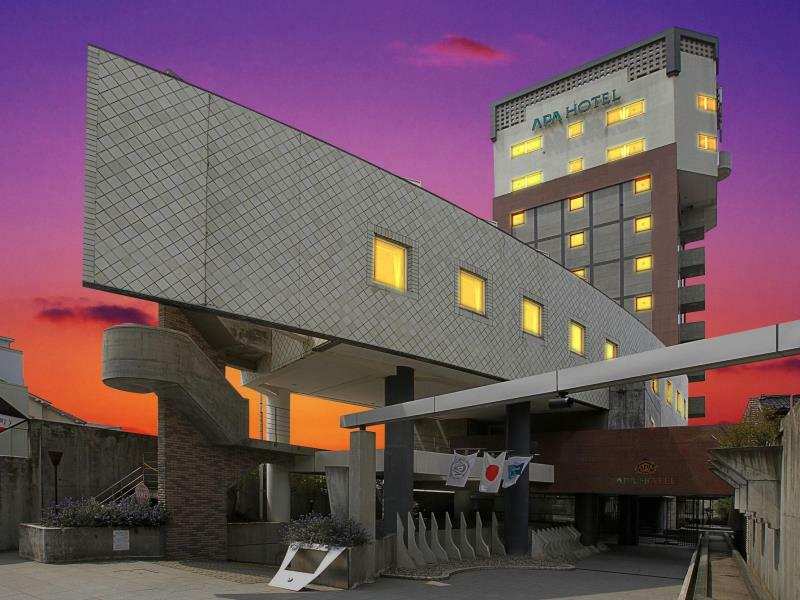 :: Check availability and pricing for APA Hotel Kanazawa-Nomachi on Booking.com or Agoda.com. 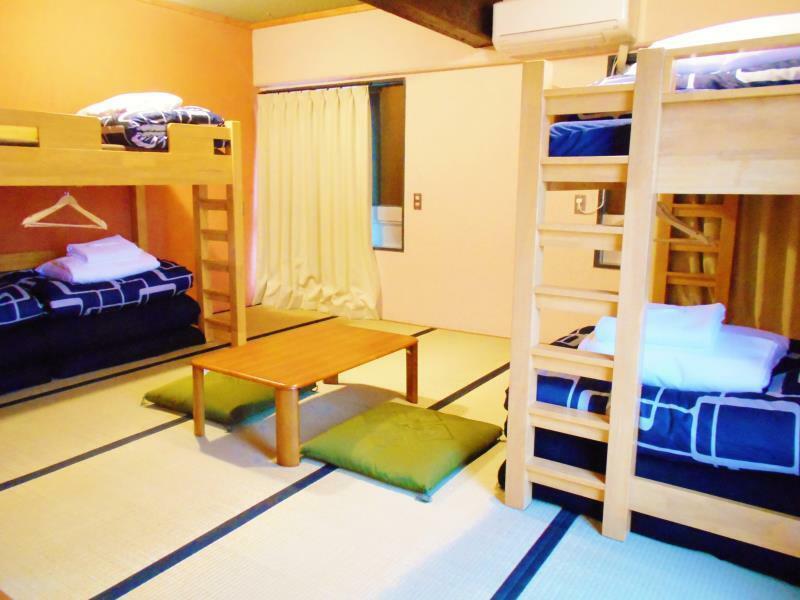 This hostel is a short walk north of Kanazawa Station. The location is not bad and the rooms are okay, but keep in mind that you might get a room in a business hotel for similar rates. 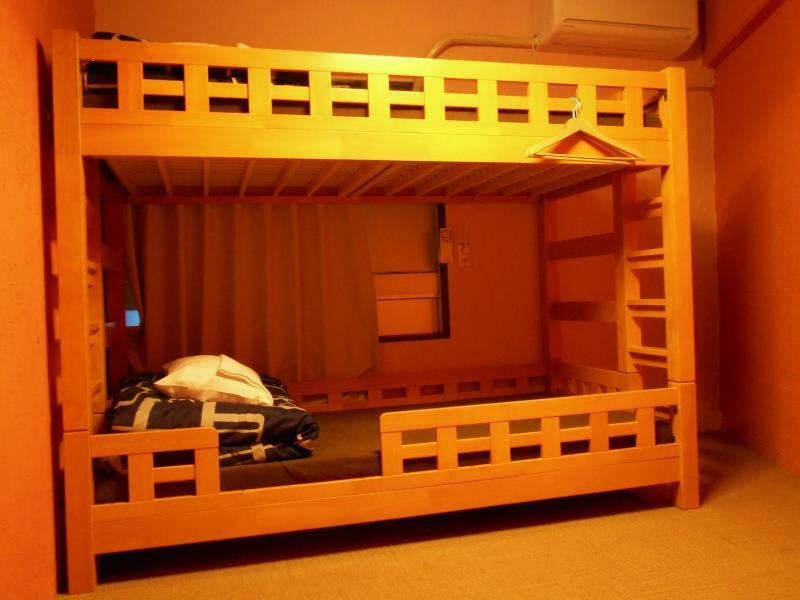 :: Check availability and pricing for Khaosan Kanazawa Family Hostel on Booking.com or Agoda.com.